We look forward to seeing you for interviews this evening and tomorrow. When you visit our school please peruse the lost and found that has been put out on display right as you enter our front foyer. Now is a perfect time to claim any lost items. 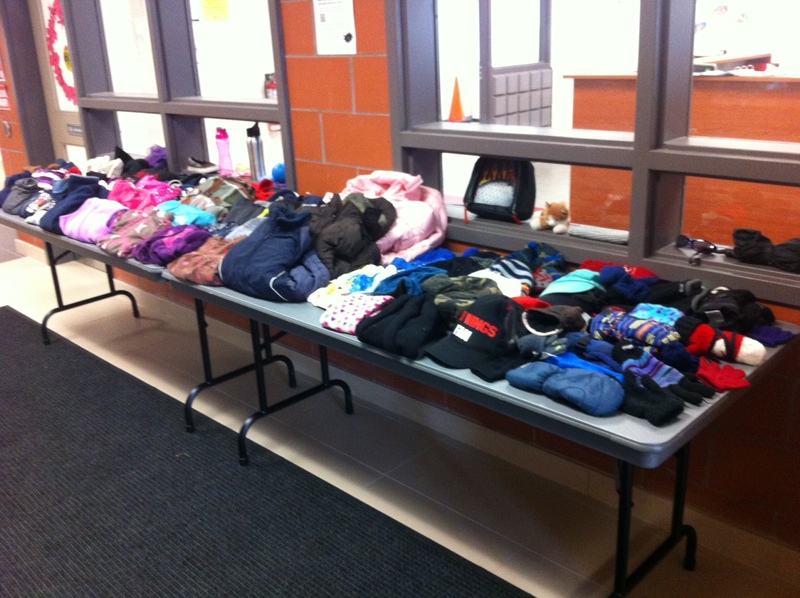 Our lost and found bins are quite full so it is important items are claimed. Special thanks to Mrs. Wilde and Mrs. Leitch for their hard work setting up the display. Families, you may also visit our Scholastic Book Fair this evening as well in our Discovery Hub (Room 206).